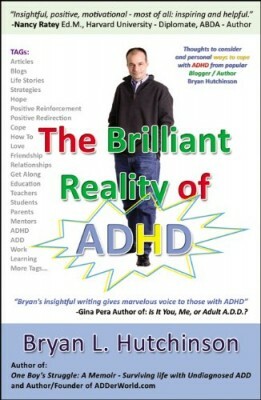 Every year, millions of withdrawn little girls and chronically overwhelmed women go undiagnosed with Attention Deficit Disorder because they don’t fit the stereotypical profile: they re not fast-talking, hyperactive, or inattentive, and they are not male. 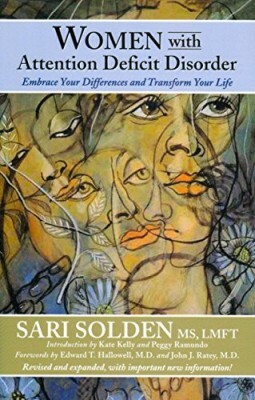 Sari Solden s groundbreaking study reveals that ADD affects just as many women as men, and that the resulting depression, disorganization, anxiety, and underachievement are also symptoms of ADD. 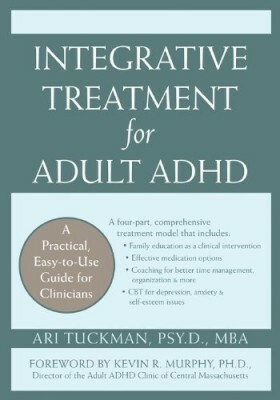 Newly revised and updated to reflect the latest clinical research, the book explores treatment and counseling options, and uses real-life case histories to examine the special challenges women with ADD and ADHD (Attention Deficit Hyperactivity Disorder) face, such as the shame of not fulfilling societal expectations. 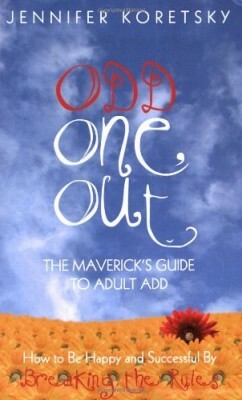 Included is a brand new chapter on friendship for women with ADHD. 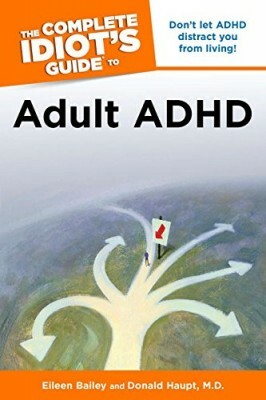 Three empowering steps restructuring one’s life, renegotiating relationships, and redefining self-image help women take control of their lives and enjoy success on their own terms.